We won the bid for this £8bn PFI Contract working with Aspire Defence. The contract involved the redevelopment of four Garrisons at Aldershot, and across Salisbury Plain, carried out over a 10 year period. 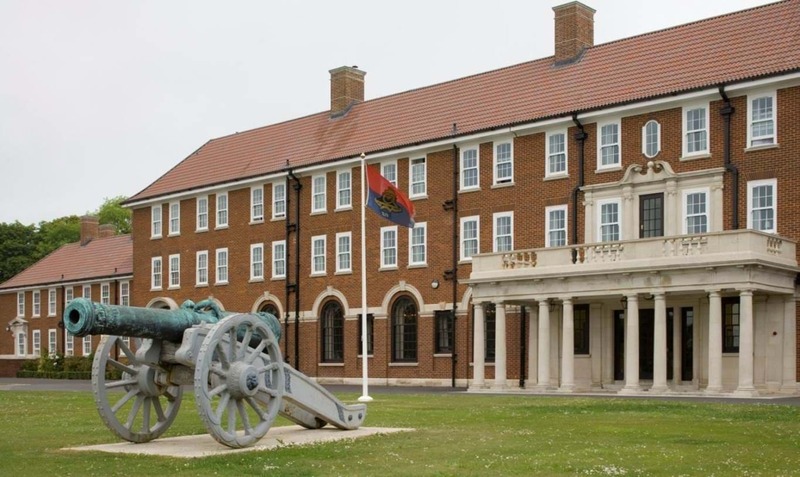 The project had one simple mission – to make life better for some 18,700 soldiers (nearly 20% of the British Army) by providing modern, high quality purpose built living and working accommodation. 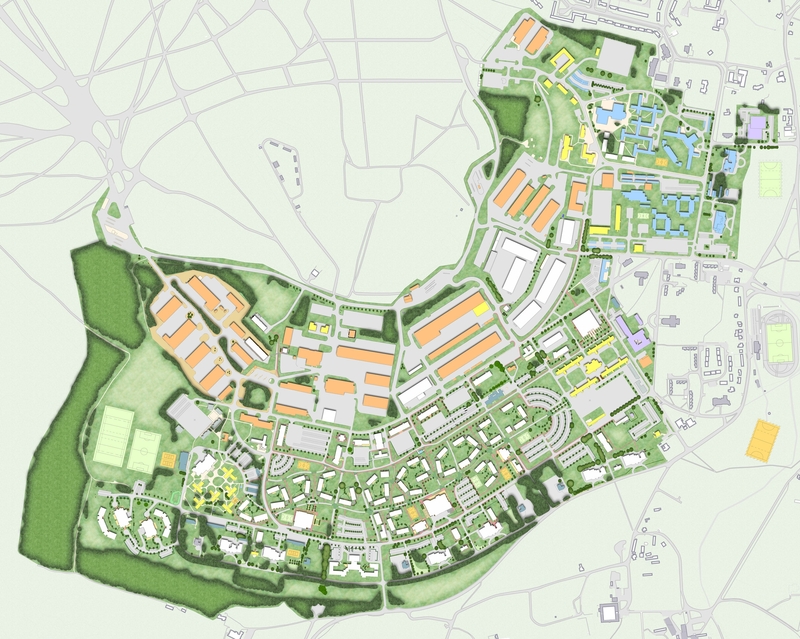 The innovative design solutions that we provided achieved this through both clear masterplanning, as well considered building designs, across seven sites covering 1,240 Hectares (3,064 Acres). 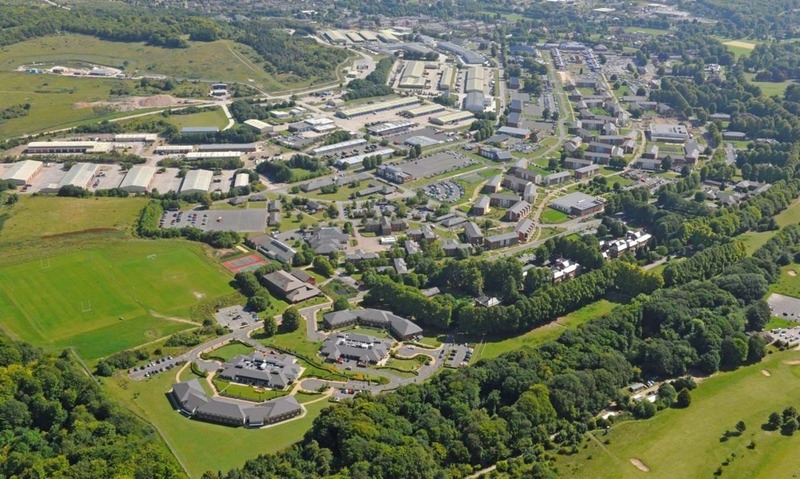 We created “village living” environments with accommodation grouped with dining centres, pubs and mess buildings, as well as modern sports and community facilities. 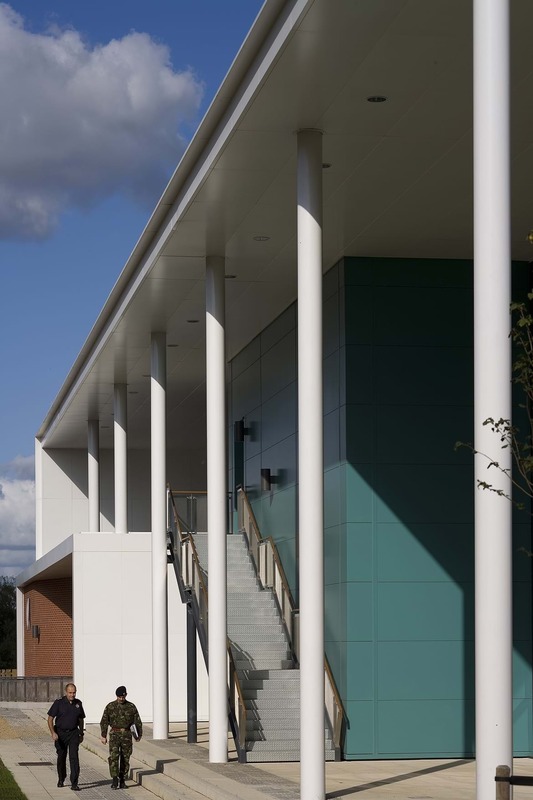 The 10 year programme included the demolition of nearly 500 buildings and delivery of 365 new build, all achieving BREEAM “Excellent”, with extensive use of modular technology. 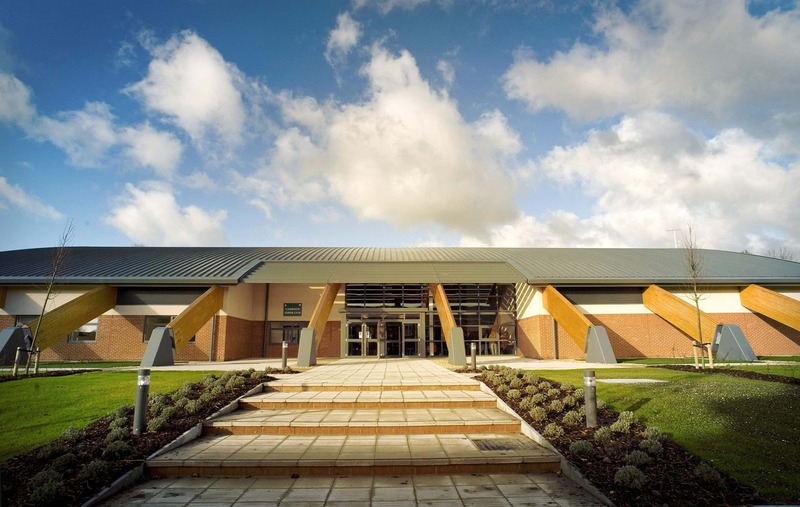 170 refurbished buildings achieved BREEAM “Very Good”. 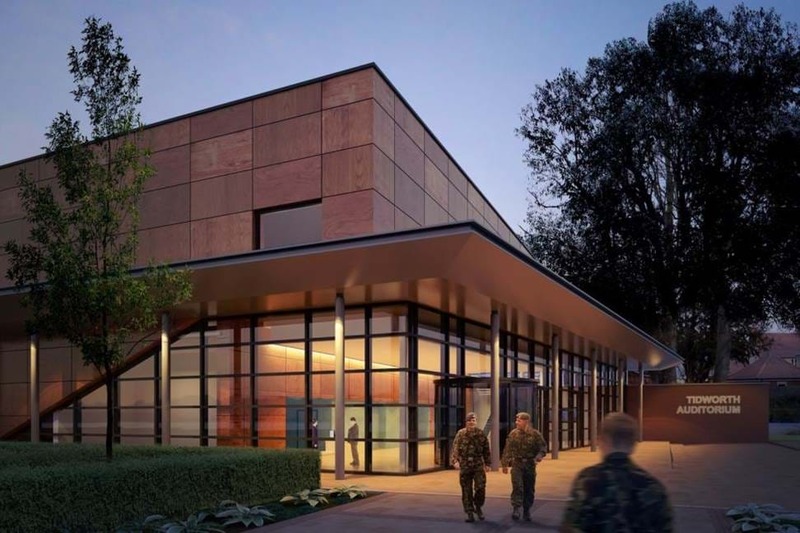 The project received the Public Private Finance award for Best Operational Defence Scheme, as well as numerous construction, design, sustainability and environmental awards. Based on successful delivery, our team as part of Aspire Defence were subsequently appointed for the follow-on Army Basing Programme.